The art of being brilliant! Welcome back! On this September's INSET days, we were busy preparing for the new school year with lots of meetings and training! 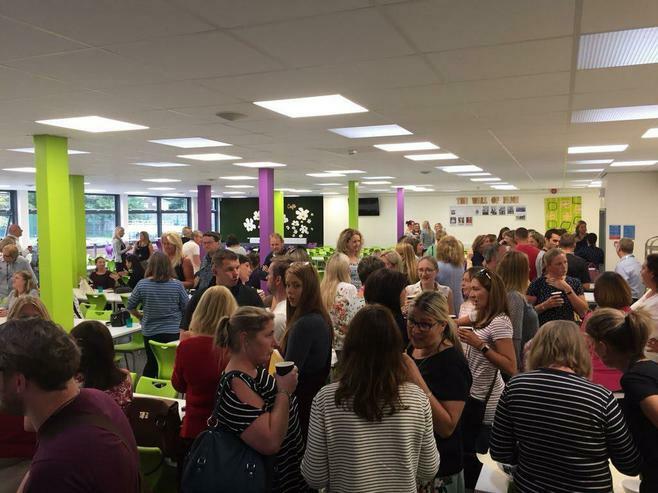 All the staff at Weare Academy and Pre-School joined our Wessex Learning Trust colleagues at Kings of Wessex to find out about 'learning powers'. This will be one of our focuses for 2018 and beyond. 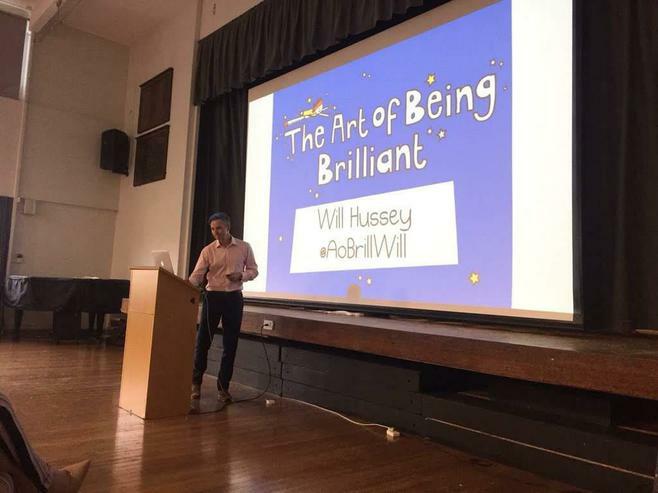 Motivational speaker, Will Hussey spoke about 'The art of being brilliant' and how we can bring that into our classrooms. This helps pupils to help themselves become better learners,developing their learning habits and preparing them for a lifetime of learning. Maths Consultant, Jo Cronin also delivered a special training session for Weare's Early Years Foundation team and our Cheddar Valley colleagues on mastery maths in early years. We are ready to go! !